• Ideal for boxing, cardio kickboxing, and fitness workouts. Get yours now. Select your color and remember for this special offer s/h is included to anywhere in the continental USA. 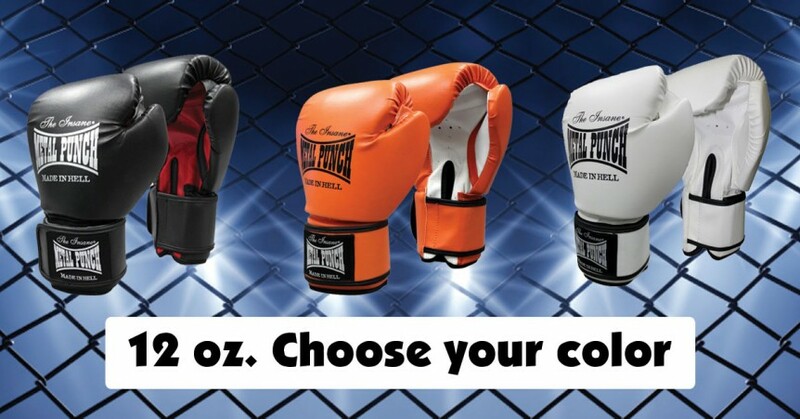 At this time this boxing / kickboxing glove is only available in 12 oz.